“Hope Harbor” was a good poolside summer read. The characters’ stories began with some mystery and unfolded with the plot. It’s a story of wanting to be free from regret and believing in second chances. 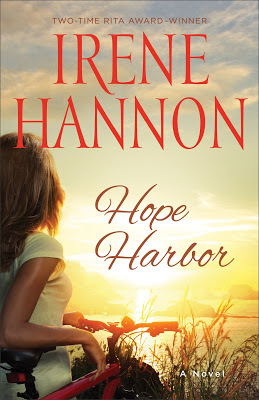 I could have used a little more mystery and wanted some more of the back stories, but “Hope Harbor” was overall an enjoyable read. In my own life, God’s been teaching me about the beauty that comes with seasons. That theme echoed in “Hope Harbor” as characters realized moving forward was okay – and even healthy – for their broken hearts. They realized God can redeem hurt, and found such freedom. That’s a message we all need, so to be encouraged while reading about fictional characters while relaxing by the pool was good for my heart. ABOUT THE BOOK :: Tracy Campbell never wanted to leave Hope Harbor, Oregon, or the idyllic three-generation cranberry farm where she grew up. But life – and love – altered her plans. When tragedy strikes and changes her plans yet again, she finds herself back in her hometown with a floundering farm to run and a heartbreaking secret. Romance is not on her agenda. Nor is it on Michael Hunter’s. The visitor from Chicago has daunting secrets of his own. But when Tracy recruits him to help save a struggling charitable organization, the winds of change begin to sweep through Hope Harbor, bringing healing, hope, and love to countless lives – including their own. It’s not just about Tracy and Michael, though. There’s also Anna Williams – a mother who mourns the lack of a relationship with her grown son as she continues her quiet life separate from the town and people she once prioritized. Irene Hannon’s new cast of characters is a good one – and I hope they return for more stories. ABOUT THE AUTHOR :: Irene Hannon is the bestselling author of more than 45 novels. Her Heroes of Quantico, Guardians of Justice, and Private Justice series are among my favorites. Her books have garnered dozens of honors, including two coveted RITA Awards from Romance Writers of America. She is also a two-time Christy Award finalist. She lives in Missouri. Learn more at www.irenehannon.com. 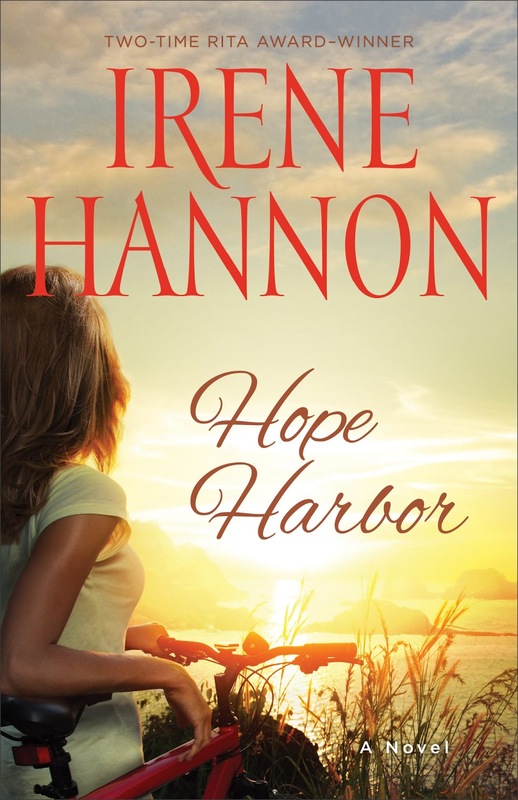 I received a free copy of “Hope Harbor” from Revell Books in exchange for a review. You can see what else I’ve read so far this year here.